Download Foil Food Packaging Mockup PSD. A quick and easy way to showcase your brand with professional product images using this food packaging mockup. This Foil Food Packaging Mockup is designed to help you make a professional presentation to your customers or client to get excellent presentation in really short time. 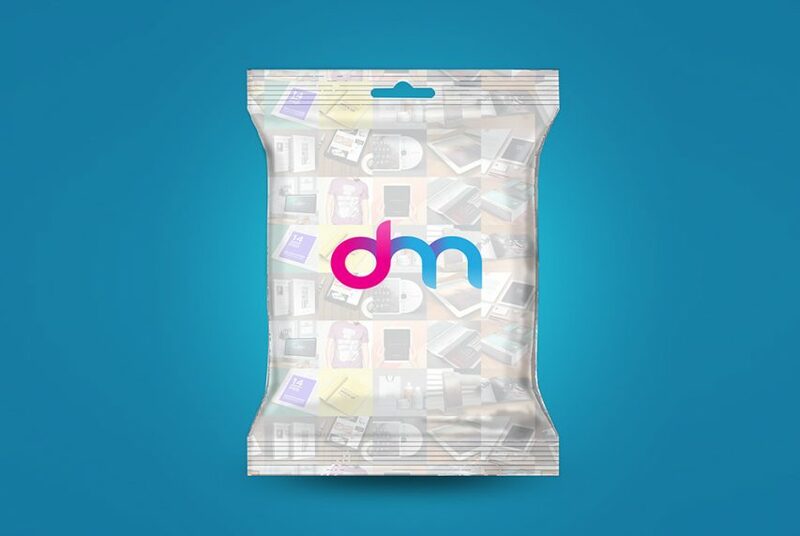 The Foil bag packaging mockup is of high quality which you can easily modify to fit your product needs. This Foil Food Packaging Mockup freebie makes your work easier and it uses smart objects. By changing the content of smart object with your design you will get your desired result in few seconds without worrying about placement and perspective. Hope you like it. Enjoy!